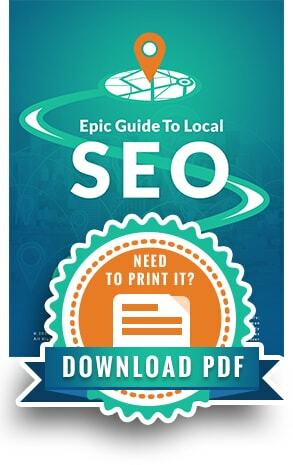 The “Epic Guide to Local SEO” is a comprehensive resource examining local search engine optimization, local search ranking factors and the best tools for managing a business’ local presence online. This interactive guide will be reviewed and updated as the industry evolves. 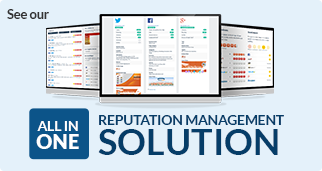 The way that customers find information online is changing. The devices used to conduct internet searches are advancing and search engines are treating location as an increasingly important factor in search results and website rankings. As search engine algorithms evolve to match consumer preferences for targeted, mobile-friendly, location-based results, we’ll continue to see a shift toward favoring local businesses in search results. Local search engine optimization (SEO) plays a critical role for companies of all sizes and in virtually every industry. Everyone from small business owners to established agencies can benefit from a deeper understanding of local SEO best practices and strategies that help businesses rank higher, earn more traffic and attract new customers. Get started with @Advice_Local’s Epic Guide to Local #SEO! today!